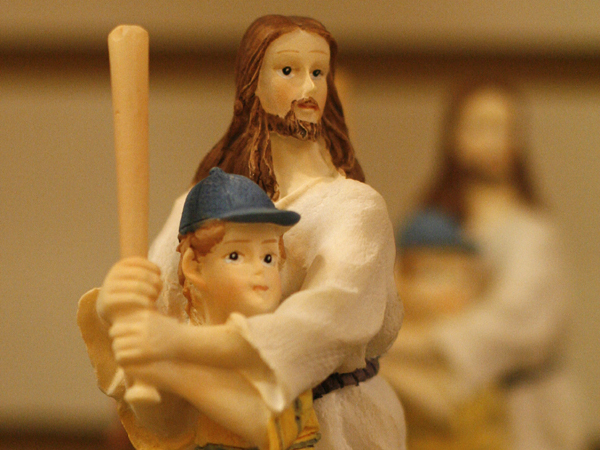 In honor of the birth of NASCAR Jesus, we have put together this gallery of sports Jesuses. Turns out Jesus saves. And swings. And catches. And bicycle kicks. And refs karate matches. Check out the gallery below. 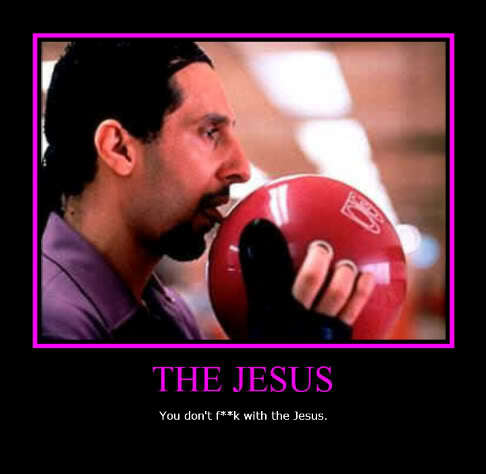 And remember, the Good Lord does have a sense of humor. Just because Jesus wears a crown of thorns doesn’t mean it won’t sting like crazy when someone kicks him in the shins. 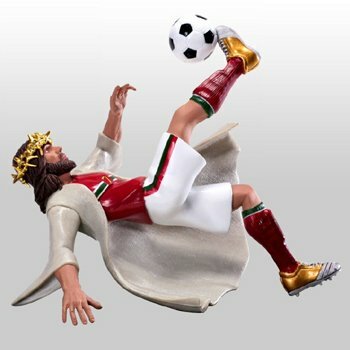 Soccer Jesus provides a safe example for us all. Check out the form on the bicycle kick, just like Pele in “Victory,” or me walking through a wet lobby. 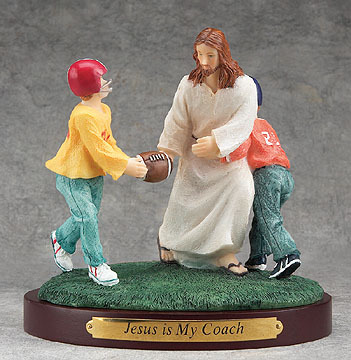 With no defenders in sight, Jesus could easily take the ball in himself for the score, but instead he flips it to the kid whose school could not afford to buy him real football pants. This photo actually hangs in my parents’ house. What’s the one thing Jesus and Allen Iverson have in common? Both are huge, huge ball hogs. 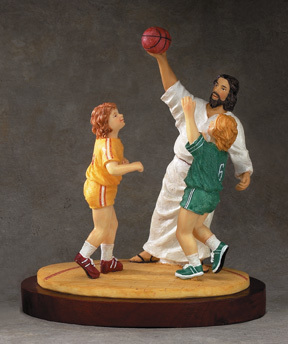 Give up the rock, Basketball Jesus! 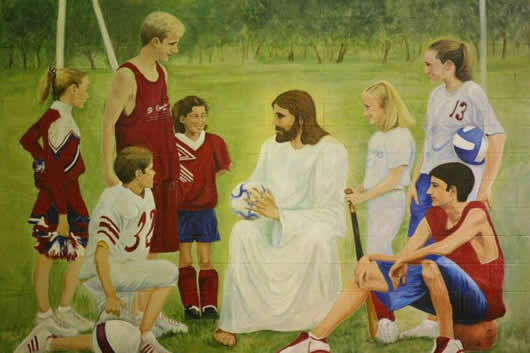 By playing hockey against 11-year-olds half his size, Hockey Jesus is able to teach children the virtue of suffering. 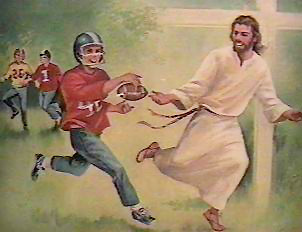 Check out the eye-of-the-tiger look on Jesus’ face. He’s in it to win it. 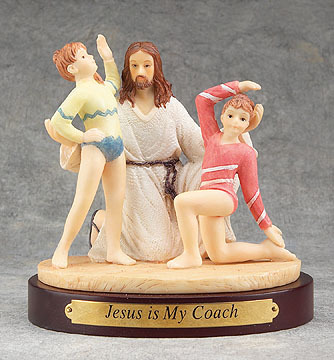 One of these children is destined to avenge Sensei Jesus’ death. The other one will run the rope line at Pure. I’m pretty sure the kid in the orange shirt is going straight to hell. So totally unfair to the other team. This is how Protestantism started. No one knows what Jesus did from ages 12 to 30. Now we know. And now we know why the Catholic Church doesn’t want you to know. You better believe Dan Brown is all over this. 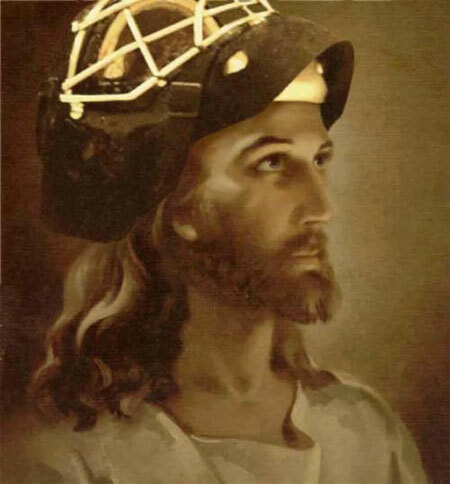 When Jesus returns, his first act will be to save the NHL. This will prove to the world that he truly is the son of God. WOULD WEEKNIGHT CUP RACING WORK? Thought Easy methods to .